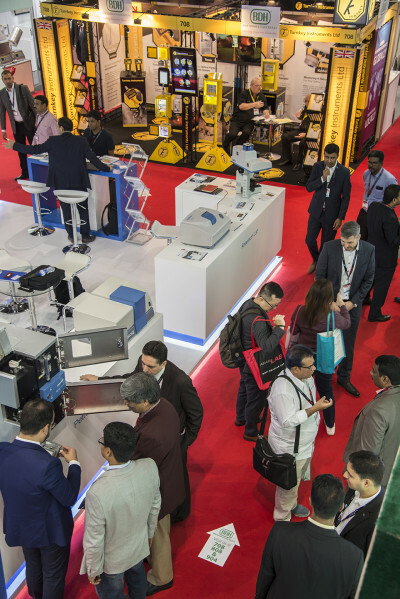 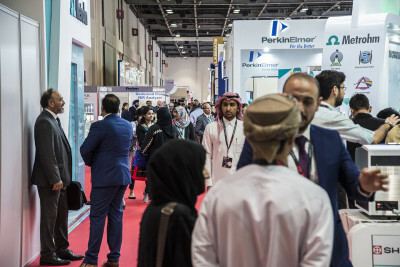 Arablab 19 has closed its’ doors after another successful show with many happy Exhibitors and Visitors. 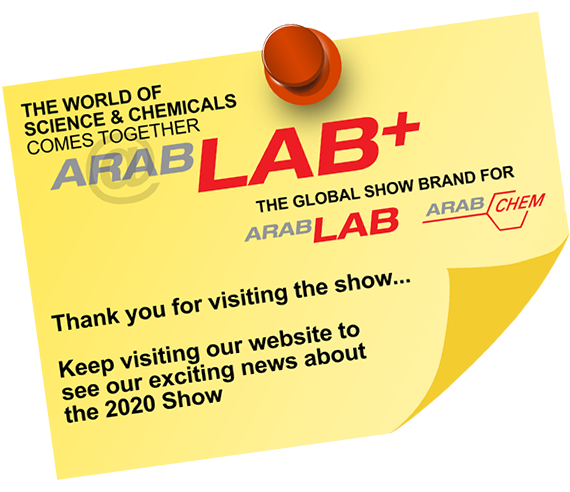 Next year will add another important element to the Arablab brand, ArabChem. 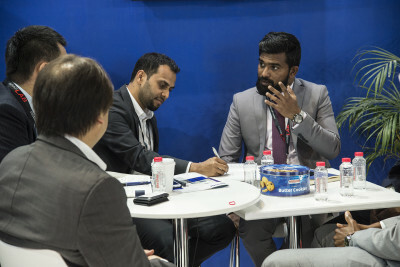 To reflect all this new sector has to offer, the website is undergoing an overhaul, and will appear in it’s new format in a month. 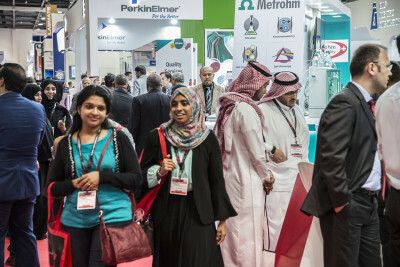 However, the Arablab Team will be hard at work behind the scenes and please contact us: info@arablab.com with any queries you may have as an Exhibitor or Visitor. 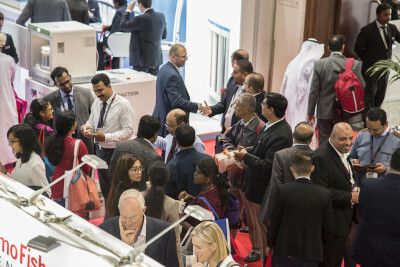 We are always happy to deal with your enquiries, however big or small. 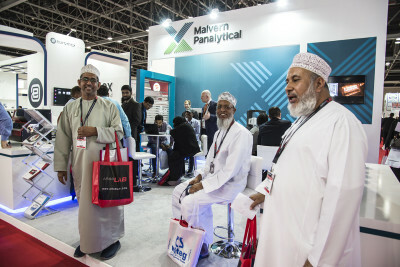 We will let you know, via email and Twitter, as soon as the new website is live.